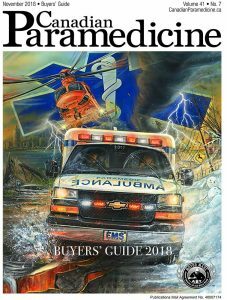 Marc Lacourciere’s tribute to Paramedics and Emergency Response Teams, was chosen to grace the cover of the 2018 Edition of Canadian Paramedicine‘s Buyer’s Guide. 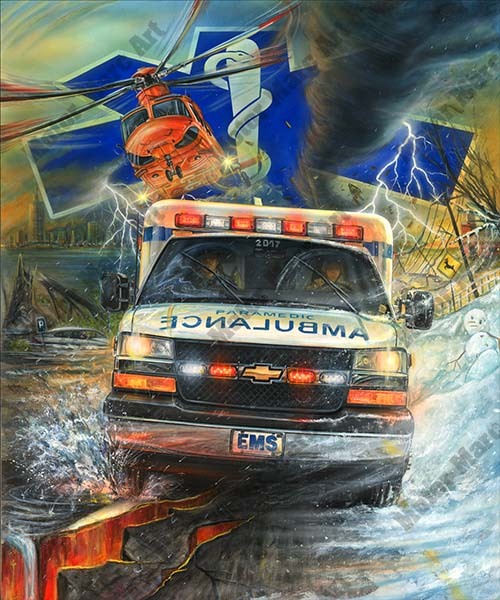 In development of his work of art, Marc Lacourciere referred to the men and women who save lives on a daily basis as street heroes. 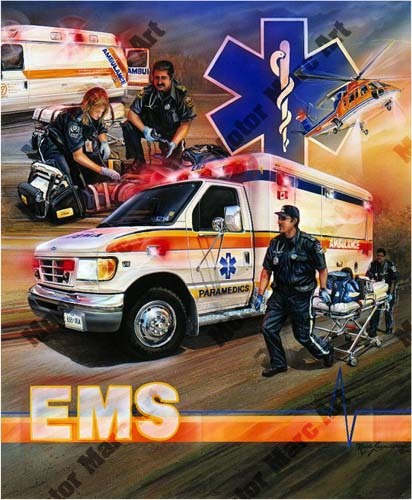 He created two tributes to Paramedics and Emergency Response Teams which are available for purchase. 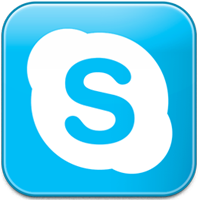 You can view them below.